Little Angels Nursery! 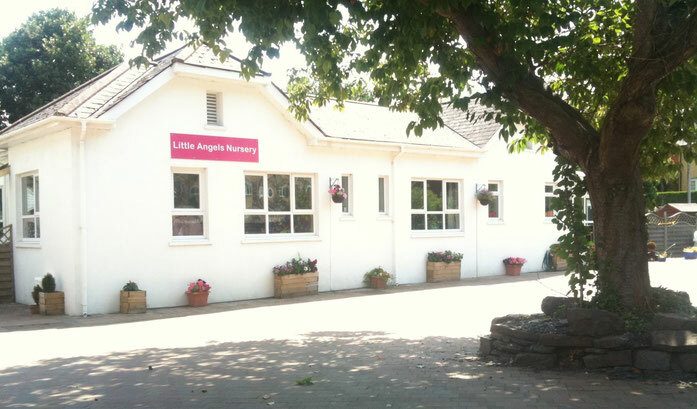 - Homepage - Little Angels Nursery! 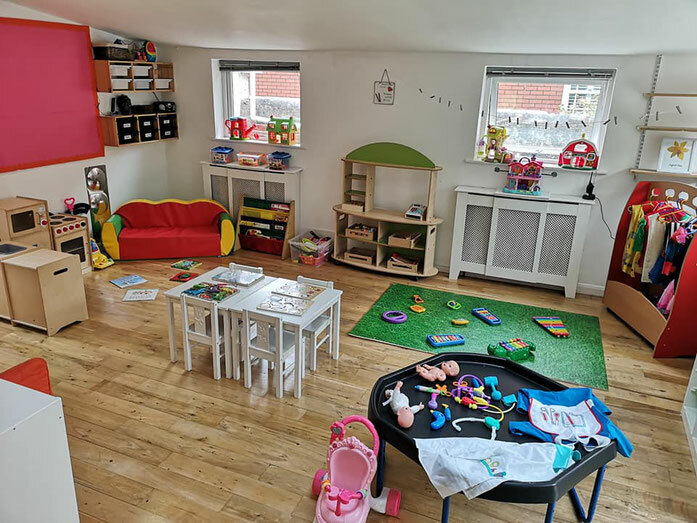 We are regulated by the CIW and we meet the National Standards for safety, staffing, hygiene and care, required under the Children Act. If you would like to see our latest inspection report please go to www.careinspectorate.wales and click on the link to ‘find a service or inspection report’.